SPOILER-FREE! 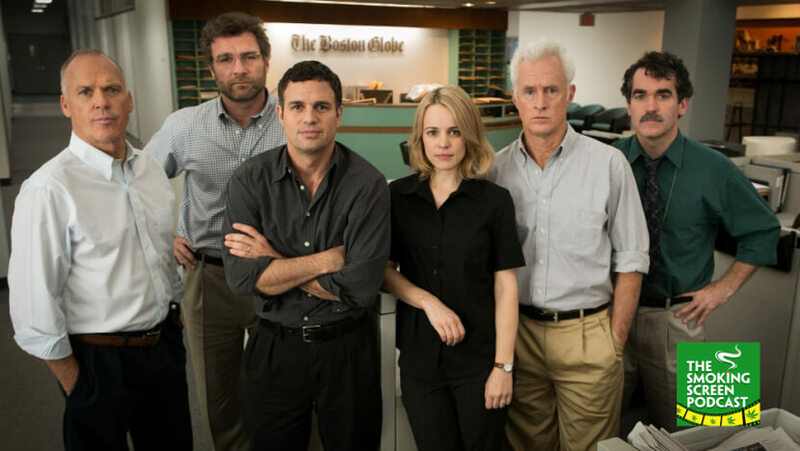 Jay and Cybill get out their notepads and ask a few hard questions as they review Michael Keaton, Mark Ruffalo and Rachel McAdams in Spotlight. Is the early Oscar buzz warranted? Or, does someone need to go to confession? Is the film able to be captivating without becoming sensationalistic? How does the Pope feel about this film? All this and more in episode 46!